Many tango dancers have headed off to Buenos Aires already for the Tango 'Championships' or will be leaving in the next few weeks - September is a popular time for Aussies to head over to South America. 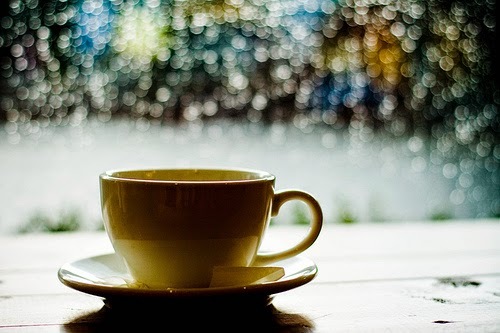 However many more are staying put and there's plenty happening on our shores to keep us on our tango toes. Already touring and soon to arrive in Sydney are Pablo Inza and Sofia Saborido. From Sydney they will travel to Perth. Sydney will welcome Daniel Naccuchio and Cristina Sosa from 11 to 21st September. This pair of world champions have been regular visitors to our shores for a number of years and have made many friends. They are being hosted by Morena Dancewear. We'll be posting the September TangoAustralia newsletter in about week with more news of what is happening here! Do you love the tango music you dance to with a passion? 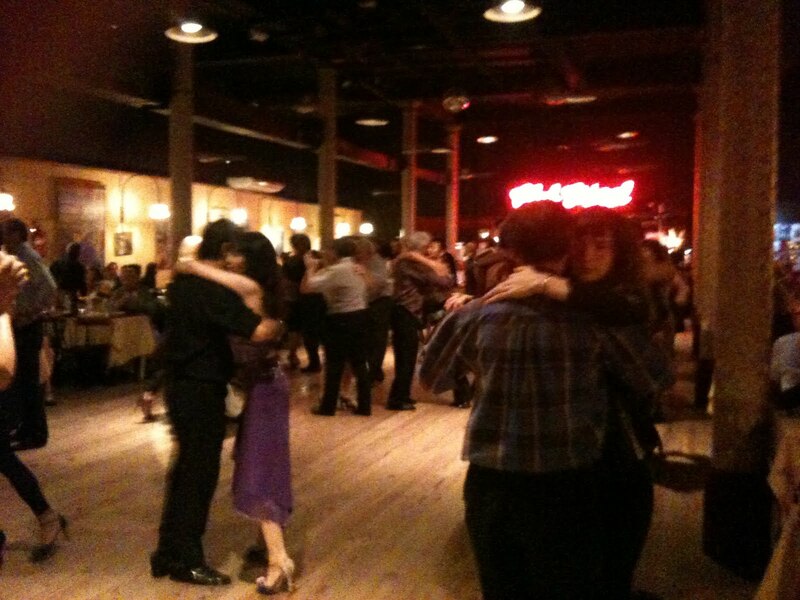 Would you like to go to an encuentro (a meeting of tango minds)... which focuses on the music? If you can get yourself to Queensland's Gold Coast in the middle of July (17-19) then take your tango shoes ... and your special gear. 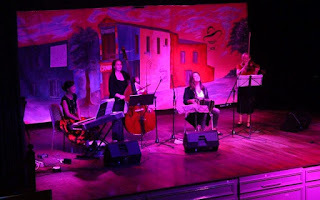 This group, Sexteto Visceral, can be heard at milongas around Buenos Aires as well as international festivals. Formed in 2011 you will see why they are in huge demand when you listen to them. Their website includes a list of the milongas in BA where they are playing as well as a fabulous performance of Champagne Tango. This year the Spanish Film Festival, which showcases Spanish movies around Australia in May, will feature 'Glories of Tango', a new film that has been selected for a number of Festivals around the world.
" Featuring extraordinarily moving performances and stunning dance numbers, this magical story follows Ezequiel, a psychiatrist at a Buenos Aires hospital. When he meets 85-year-old Fermín, a man who curiously expresses himself through the lyrics and titles of old tango songs, Ezequiel is intrigued by his condition which has not improved for decades. Last night at a milonga I was chatting to a longtime friend and milonguero who owns a bandoneon. I have never had the opportunity to even hold a bandoneon, though I would love to sit with someone who can play and watch as they showed me how to get the different notes. I can read music and I learnt the piano for many years. I am told it is amazingly complicated to play, with different notes on each of the two keyboards depending whether the bellows are out or in! This instrument has always held me in awe. I am fascinated by the sound it makes when it is played by a master and listening to a tango orchestra with bandoneon is almost more exciting for me than dancing! 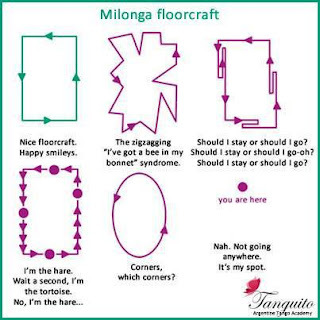 Which is probably one of the things that keeps me involved in tango. For some reason we started talking about the inside of the bandoneon... have you ever wondered what this amazing instrument looks like inside? 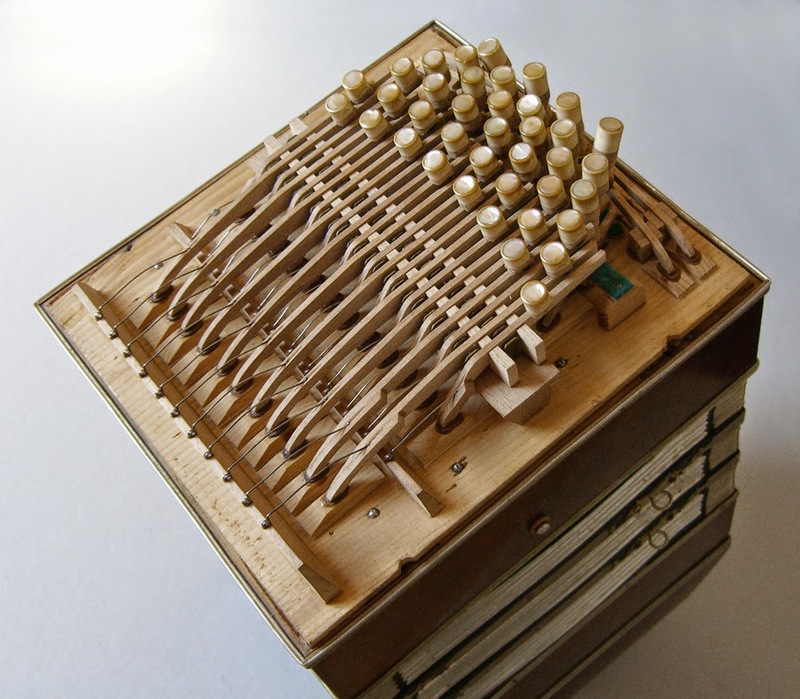 So I checked it out on the internet and this is what I found... much more complicated than the inside of a piano! Buenos Aires is a very big city. Population is around 3.04 million in the heart of city, but with 13.9 in the greater metropolitan area it is one of the biggest cities in the world. It is a beautiful, edgy city, with many superb historic buildings and districts, beautiful parks and plenty to see and do - and that's without dancing tango. What better way to see Buenos Aires than with locals as your escorts. What better way to maximise your time there, doing workshops with well-known and highly respected teachers and visiting some of the most famous milongas than with locals showing you the way (our photo is of Club Gricel, from my last trip to BA). Karina and Fabian Conca know Buenos Aires and the tango scene like locals. They run the TangoConca school in Sydney and each year they visit their home town, taking dancers on a tour that offers them a real taste of tango as the locals know it. 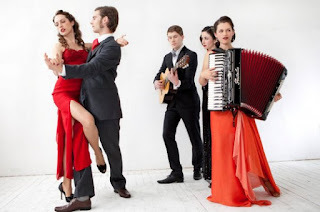 After playing to Australian audiences and at our milongas for a number of years Australian tango quintet Tángalo travelled to Buenos Aires at the end of 2014 to further their study tango music. They return with Duo Ramírez Satorre for a month long tour in Australia February 2015. The tour begins in Port Macquarie with the Inaugural Port Macquarie Festival. The duo they are travelling with will perform with them at most gigs. See below. About Ramirez Satorre from their website "The duo was formed in 2008 with the purpose of exploring the music that Astor Piazzolla composed for two instruments. With this idea they recorded their debut album; “Piazzolla de Camara”. The project is now expanding, they’re [sic] incorporating works from other classical and contemporary argentine composers of popular music to their repertoire."